4X-ECE is a Boeing 777-258ER which is named Sderot after an Israeli city that has suffered thousands of rocket attacks from the Hamas terror organization over the years. 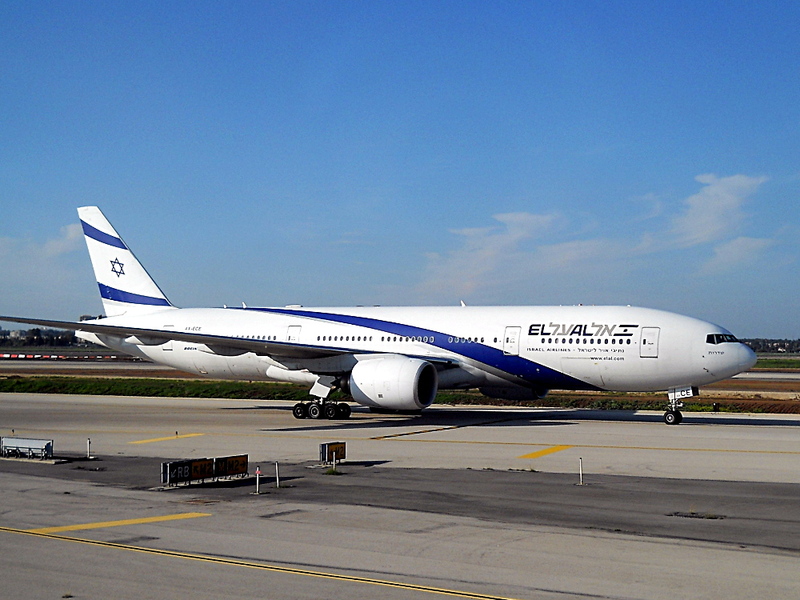 It was delivered to El Al in July 2007 and has been flying for the airline ever since. It has two Trent 895 engines.